Hi there! 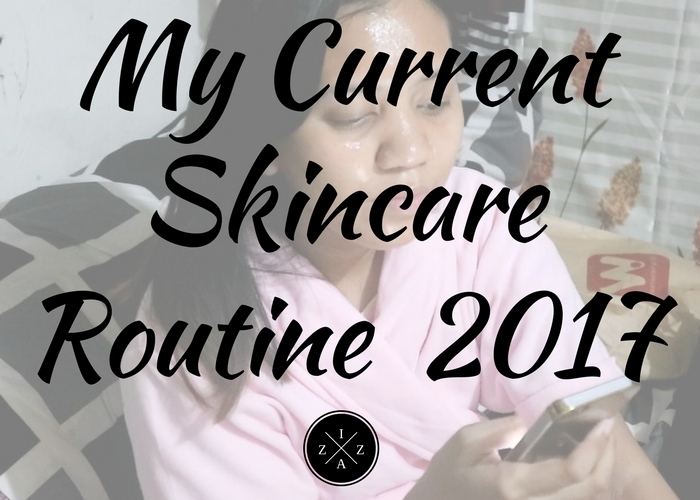 Almost a year ago today I published My Complete Current Day and Night Skincare Routine. Back then I had a very busy skincare routine switching from different products morning and night. For 2017, I decided to go easy on my skin and find way to minimize what I use on a daily basis. My Pinay Skincare Routine for 2017 has fewer products which speed up the whole process for me. I’ve been doing this routine since February and I do think I’m seeing better results compared to last year. If in case I’ll change my routine and end up using another set of products I will do another post for you all. Unlike last year, I am not including my body skincare routine. I will be honest that na medyo napapabayaan ko yung body ko this 2017. I stopped using any whitening soap for the past two to three months and just regular soap. With this routine my face became less oily and the texture is better too. I also had brighter skin which I really like. You may notice that most products I use have brightening/whitening ingredients. I am in no way ashamed of my morena skin. It's just that I have very uneven skin tone. 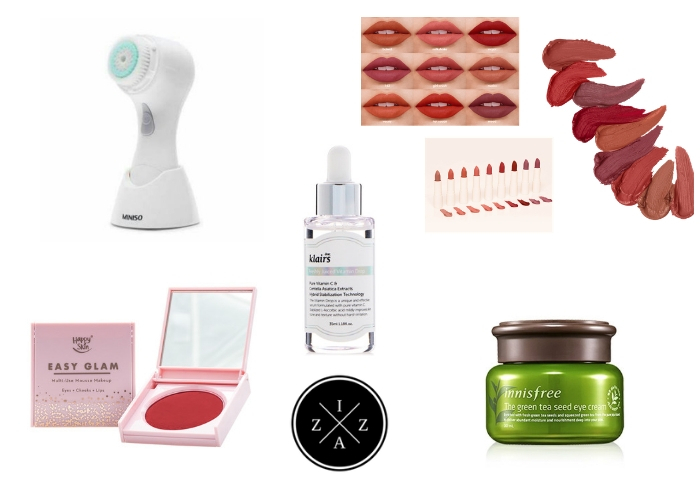 I'm always testing out new products on the blog but if and only if I am done with what I currently use. If the product works for me I use it continuously for as much as 1-2 months. What I use may or may not for work for you. I am also in no way affiliated to any of the brands mentioned below. All my opinions are based on my honest views and experience. Biore Cleansing Oil. I don’t really use makeup on an everyday basis but when I do I try to double cleanse to remove it. I got this Biore Cleansing Oil from BeautyMNL and one of the products I bought during the collab. This oil-based makeup is good because it really melts stubborn makeup. It’s very gentle on the skin especially on the eye area. Although micellar makeup removers are the trend now, I do believe cleansing oils are way better in removing dirt and makeup on the face. WATCH: How I Spent My 2k Online Shopping at BeautyMNL. Mumuso Deep Pore Refreshing Toner. Bought this for three main reasons: first, it says deep pore which I love for cleansing my face; second, it says use at night at the back which makes it ideal for evening skincare routines and lastly, I’m almost done with my Avon Anew 360° Illuminating Cleanser so I am saving it up for my morning skincare routine only. Nature Republic 92% Aloe Vera Gel. 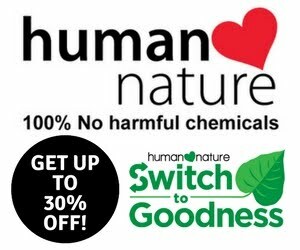 In my Mumuso Aloe Vera Gel review I mentioned that I will be buying the Nature Republic 92% for the sake of trying whether the two products have similar effect. So far I am loving the Nature Republic more than the Mumuso one because the texture of my face is much much better. The small bumps on my forehead were gone and I don’t get that much pimple as before. Also this dries faster based on my experience. St. Ives Apricot Scrub. Every other day I exfoliate my face to get rid of the blemishes, blackheads and whiteheads. St. Ives Apricot Scrub has been my most trusted exfoliate product ever since. Love how this give an instant effect on the face. Sheet Masks. Once or twice a week I use a sheet mask to give extra tender loving care on my skin. I usually buy sets already because they are cheaper plus mostly are made in Korea already which I prefer more. Avon Anew 360° Illuminating Night Cream. I realize how much this Avon Anew 360° Illuminating Night Cream resembles the texture, feel and effect of the Olay Radiance Night Cream for half of the price. This leaves a cooling effect after use and easily absorbed by my skin. Avon Anew 360° Illuminating Cleanser. As I’ve mentioned in my Avon Anew 360° Illuminating Set review, this product is my favorite. Out of everything on the Anew set this is the one that gave me result in as fast as 3 days. After my first three weeks using this product I noticed the great difference in the texture of my skin. It looks supple and feels soft. The breakout on my forehead diminished and I wasn't that oily compared before. Truly something I’ll recommend for everyone. Dickinson’s Witch Hazel Toner and Nature Republic 92% Aloe Vera Gel. Yes, indeed I use both products to tone and to moisturize my face at night respectively. This power combo really helps my face look better day by day. I also don’t worry that much using the Aloe Vera Gel by Nature Republic in the morning because it really gets absorbed by my skin easily. Sometimes if I’m really in the hurry I use the electric fan to speed up drying my face. Avon Anew 360° Illuminating Day Cream. This product is awesome and served it's purpose very well. Although this is on the thicker side, it doesn’t feel sticky and heavy on the face. The smell of this is soooo addicting that I even don’t realize I sometimes over apply. And that’s it for my whole Pinay Skincare Routine for 2017. I always believe that investing in a good skincare routine is a must for everyone. I’m really happy with the current products I use. What's your current skincare routine?